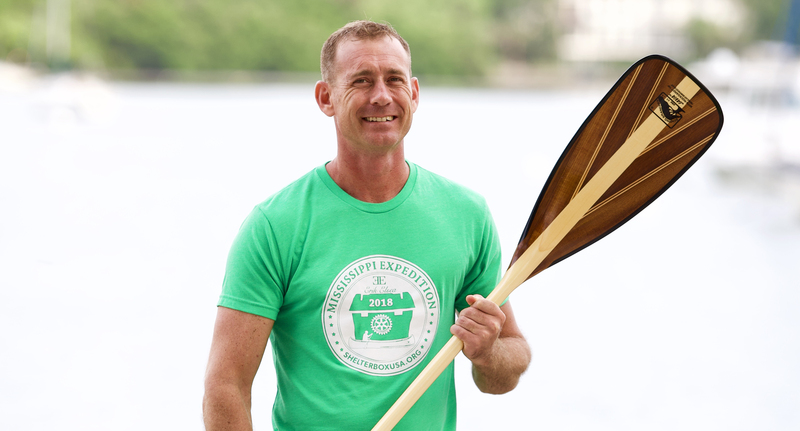 To provide emergency shelter and supplies to people who have lost their homes after natural disaster or fled because of civil conflict, Erik Elsea of Cape Coral, Fla. solo paddled the entire length of the Mississippi River this summer to raise funds for ShelterBox USA. 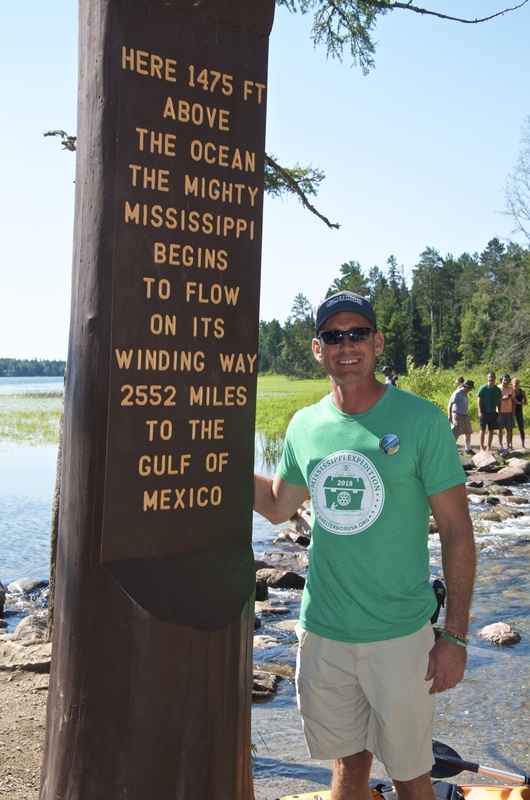 Basing the distance off the famous marker at the Headwaters, he raised over $69,000 – enough to shelter 69 families. 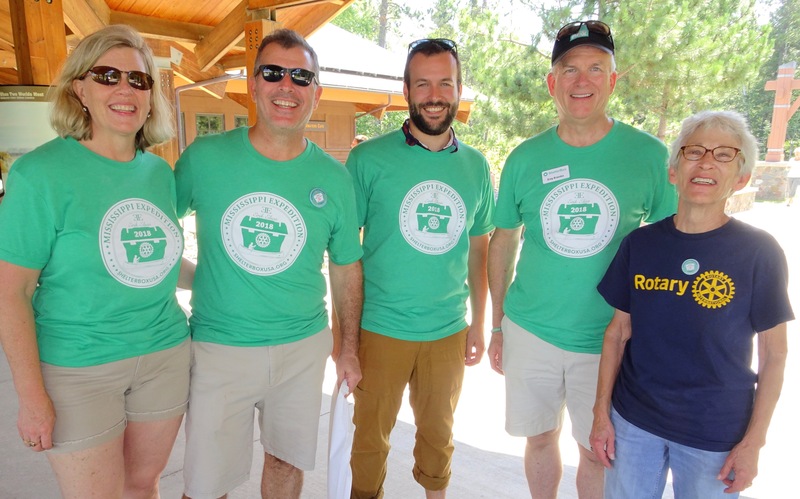 Elsea began his trip on July 7 with a canoe launch party hosted by the Park Rapids Rotary Club at Itasca State Park in Minnesota. He finished Oct. 5 at the Gulf of Mexico. Erik is truly devoted to making the world a better place and advancing the mission to ensure no family goes without shelter when disaster strikes. 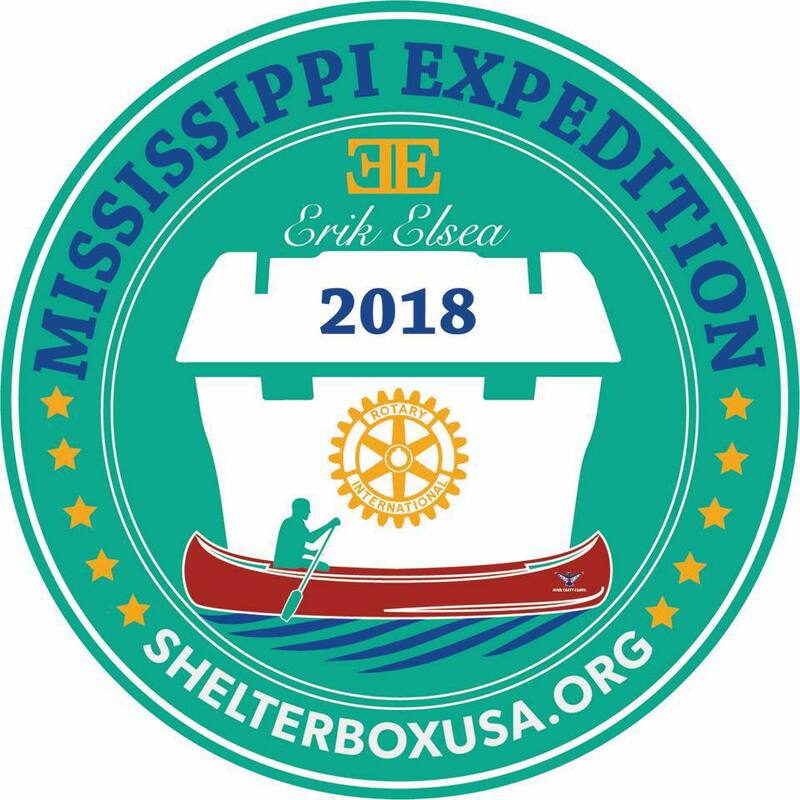 Because of Erik and his Mississippi Expedition, thousands of people who had never heard of ShelterBox before learned about the life-saving work and joined Erik in supporting families in need around the world. He is an inspiration to all of us. 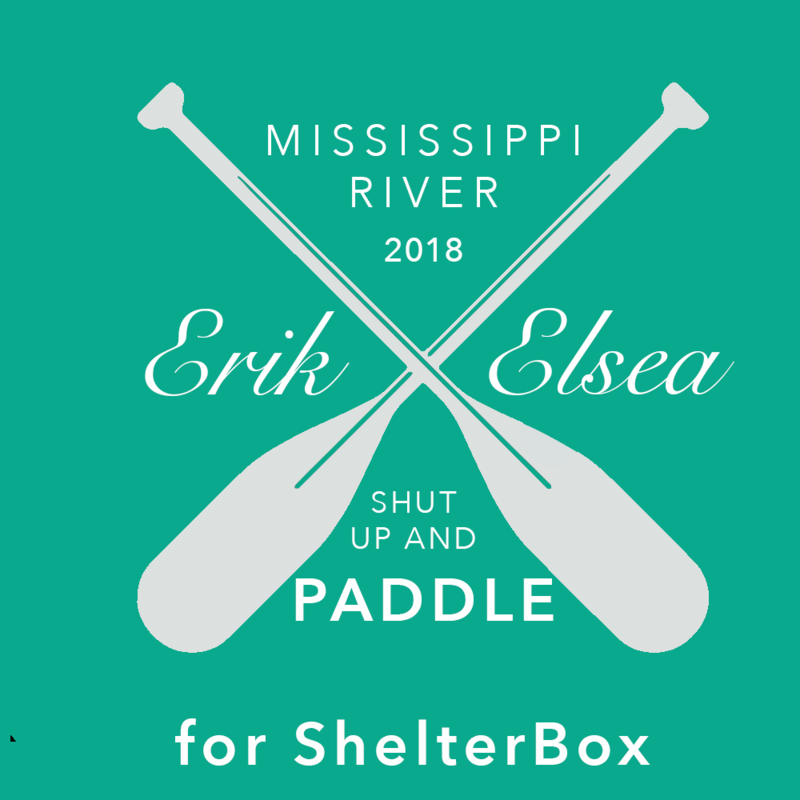 Erik is accepting donations toward his Expedition through Dec. 31, 2018. 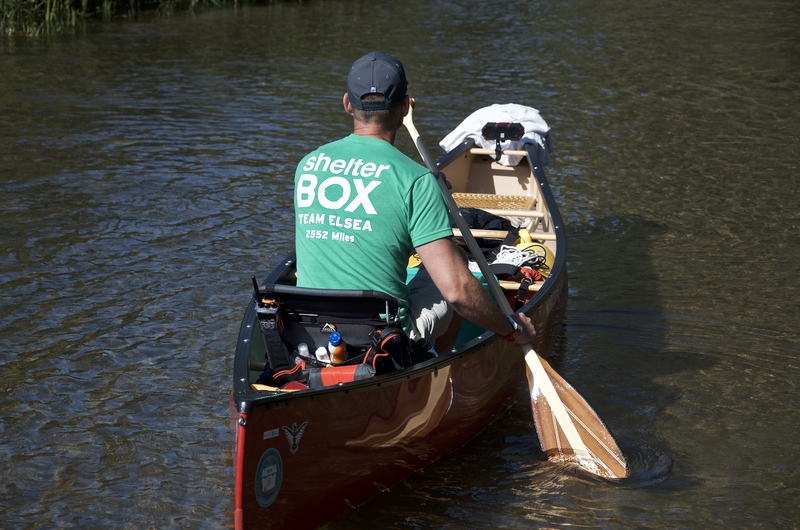 Donate below to support him and ShelterBox’s vision for a world where no family goes without shelter when disaster strikes. Would you like to have Erik Elsea come to your club or group and share his Expedition story? Note that not all requests are guaranteed to be filled. Requests are subject to Erik's availability. Growing up just south of St. Louis, in Waterloo, Illinois, Erik was passionate about three things: Cardinals baseball, BBQ pork steaks, and the dream of canoeing the entire Mississippi River. He was also very competitive and always wanted to race whether on foot, on a bicycle or in a car. Erik moved to Tennessee to attend Nashville Auto-Diesel College with a dream to race NASCAR someday. It wasn’t long until he realized that he loved warm winters and palm-tree boulevards, and Southwest Florida was the right place: there’s plenty of opportunities for racing, he can grow his real estate business and he rarely has problems convincing people to come visit! ShelterBox provides humanitarian aid in the form of family-sized tents and essential tools to start repairing and rebuilding homes. 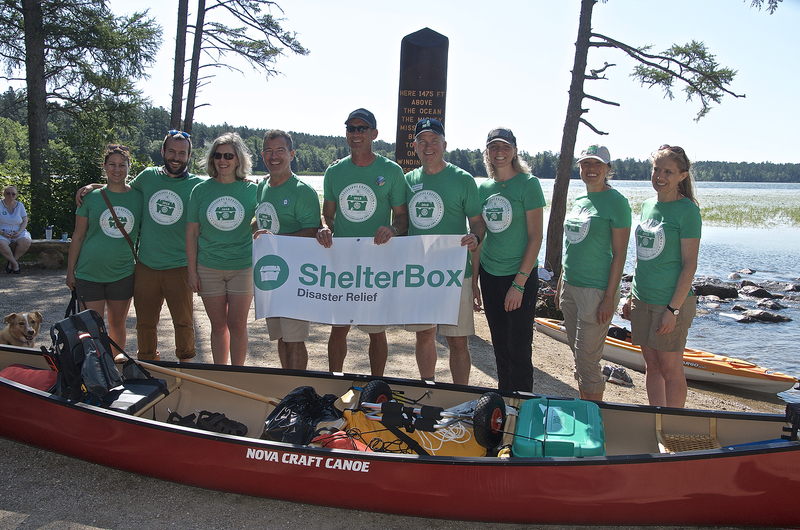 Additionally, the organization’s kits and boxes contain items that help transform shelter into a home, like cooking sets, solar lights, blankets, water filtration, and activity sets for children. 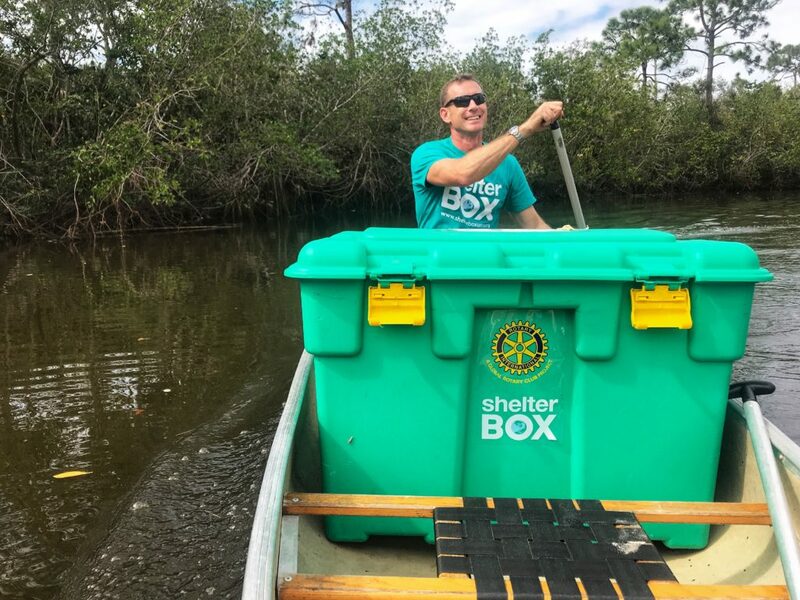 Elsea first learned about ShelterBox through the Cape Coral Rotary Club, where he recently served as Club President. 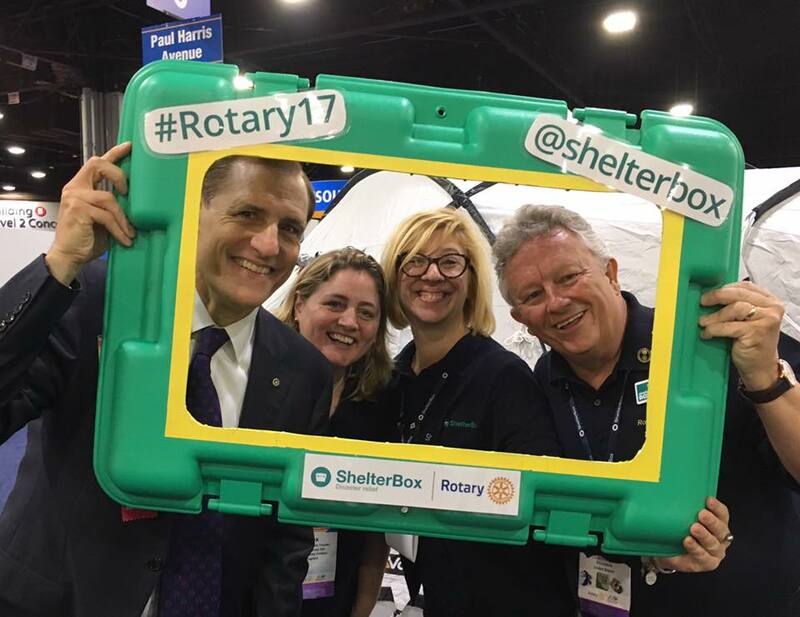 ShelterBox started as a Rotary club project and is Rotary International’s official Project Partner in disaster relief. 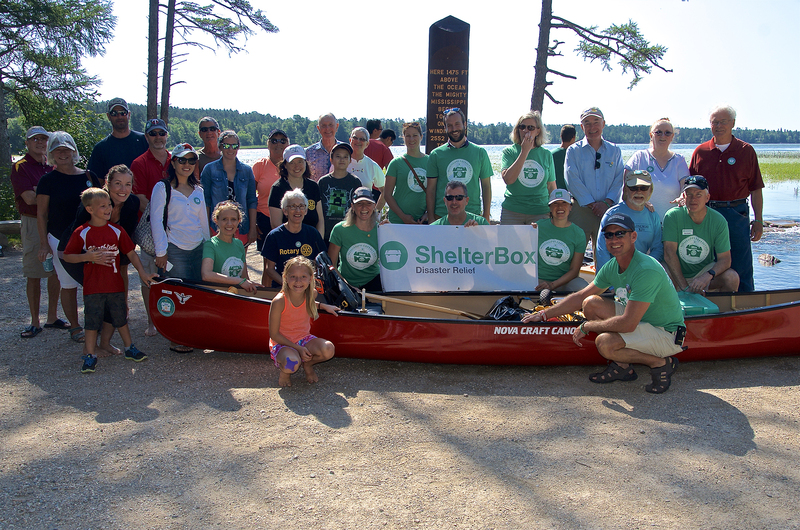 Along the way, Elsea gave presentations about ShelterBox to groups such as Rotary clubs and other interested organizations. He spoke to more than 50 Rotary clubs along the route. 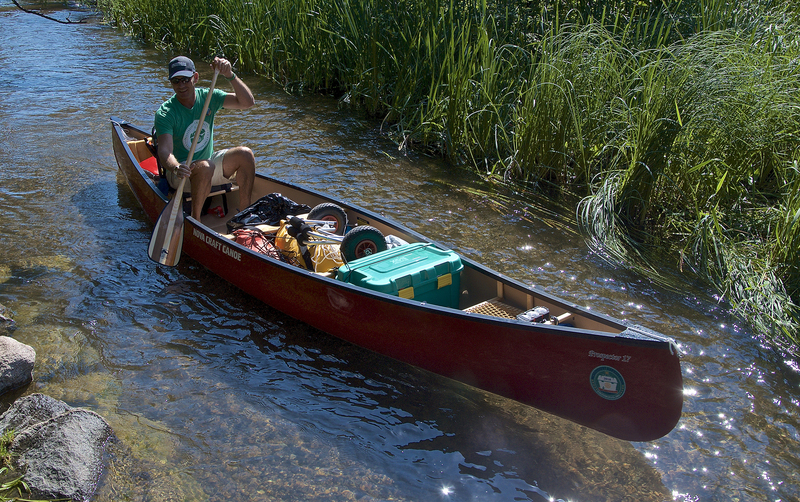 Elsea’s trip was sponsored by NovaCraft Canoes, Jack Links Protein Snacks, and Vango outdoor equipment. My heart breaks for the families who have lost loved ones and the survivors who face such unbelievable devastation. 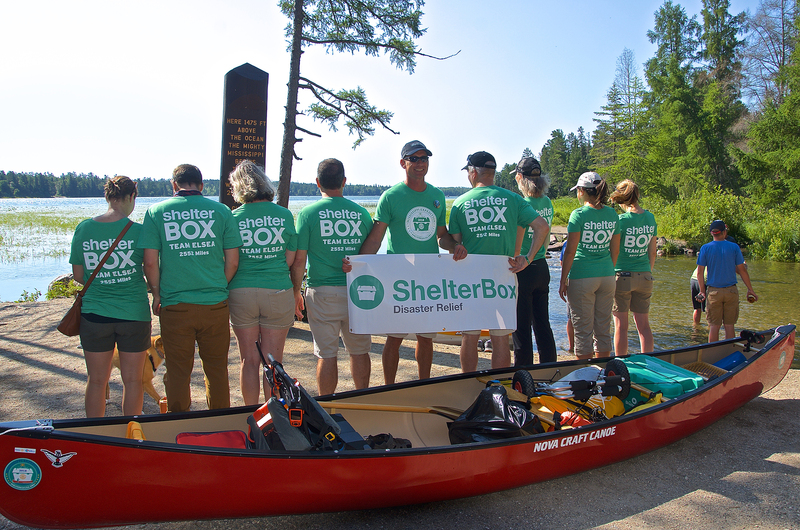 I’m glad I can be part of an organization like ShelterBox that is there to help people on their worst day ever.